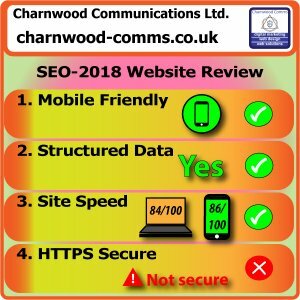 Growing Your Business - Charnwood Communications Ltd. 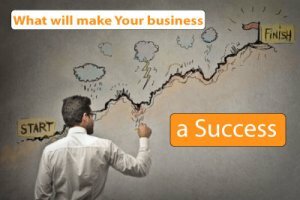 Growing Your Business, are you ready? Do we have the right things in place to deal with the extra workload? Sometimes you need the extra assistance to get things in place before you commit to more work. Arranging the details before you start a process can save you Time and Money and reduce the effort needed to make these changes work. Taking control of where you what to be takes good planning. 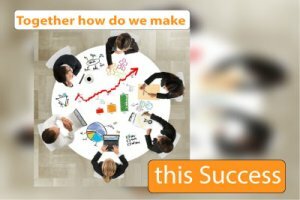 Getting everyone on involved before increasing any activity reduces the amount of growing pains your organisation would have to undergo to make these changes a success. 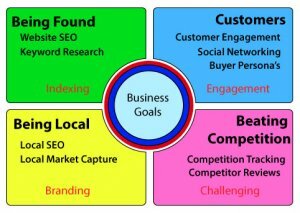 Digital Marketing features to communicate your growing.